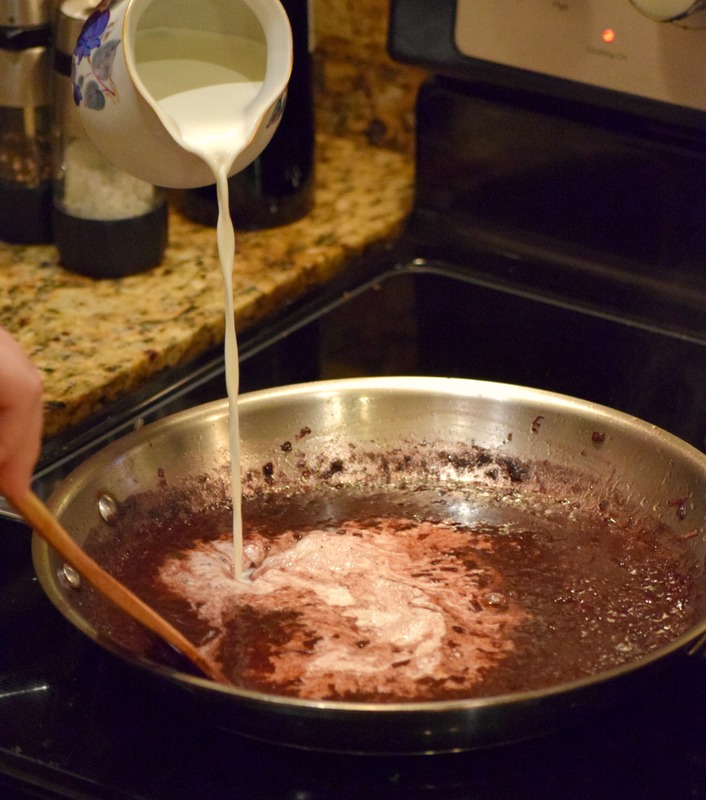 This shallot red wine cream sauce is fairly simple and absolutely delicious! I love to serve it with any kind of beef dish, or simply as a fancy gravy to go over mashed potatoes. 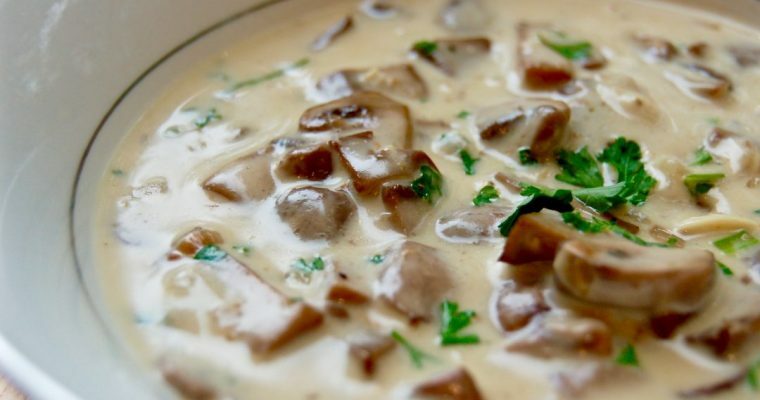 This recipe was inspired by this white wine mushroom gravy that I’m obsessed with. But I wanted to create a richer, bolder version that would pair well with red meat. 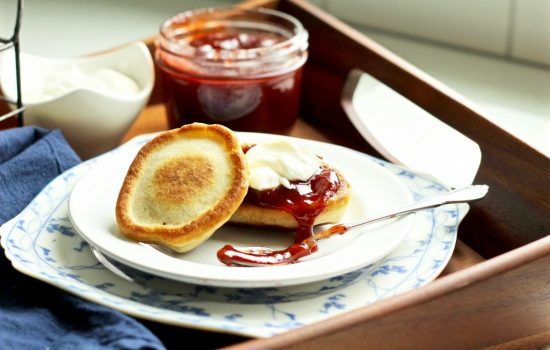 After tweaking the ingredients and trying several variations, this is my favorite! 1 cup beef broth I highly recommend “Better Than Bullion” beef base, if you haven’t tried it, I’m pretty sure it will change your life! 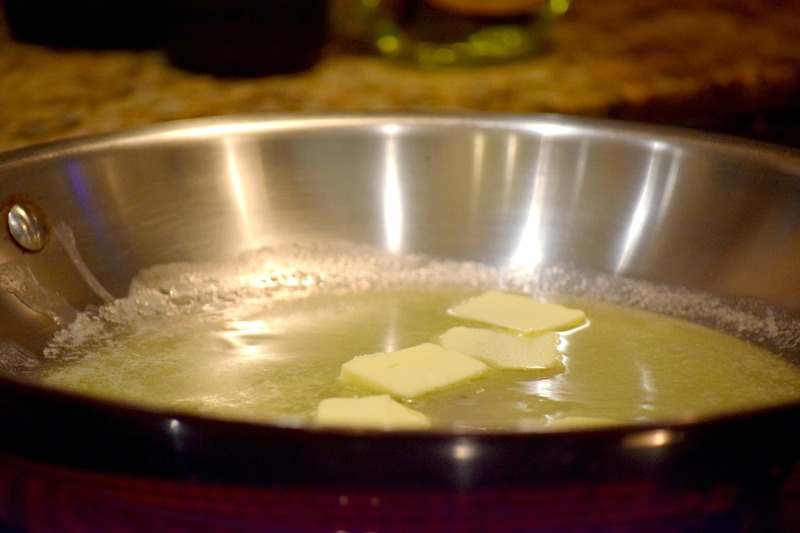 Warm a skillet on medium-high heat and melt the butter. When butter is fully melted and starting to bubble, add the finely chopped shallots and sauté for 2-3 minutes. Add a pinch or two of salt to bring out the flavor of the shallots. 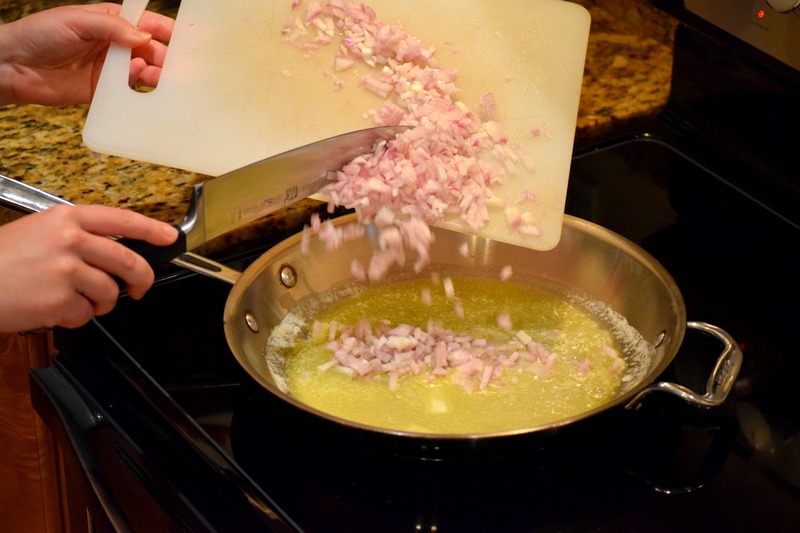 Optional herbs can be added to the pan while sautéing shallots to infuse more flavor. I used a few whole sprigs of thyme and rosemary and removed them before serving. Reduce heat to low and add in red wine. Let the wine simmer until reduced by about half. I am not a very patient person when it comes to cooking, but trust me, reducing the red wine on a low heat is worth the wait and brings out a better flavor! Turn heat back up and add beef broth. Let the mixture reduce by about another half. Mix in half & half and remove from heat. Stir in cornstarch mixture. 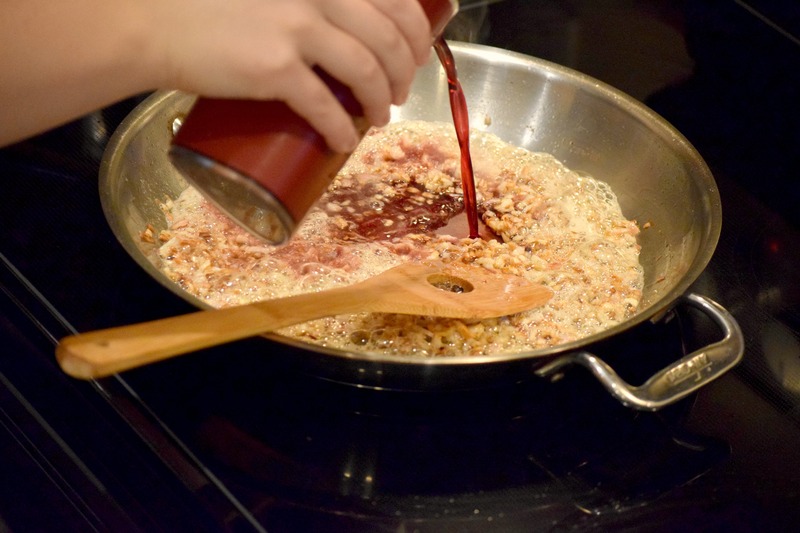 Depending on how thick you want the sauce, you can add more cornstarch. Taste and adjust salt if needed. Top with freshly ground pepper. 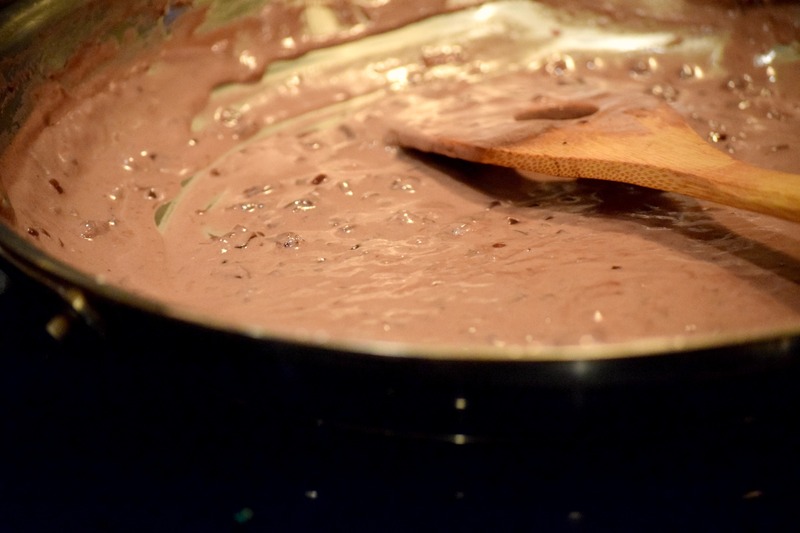 Serve this rich and flavorful shallot red wine cream sauce over a beef roast, steak, or mashed potatoes. Or just go nuts and pour yourself a bowl of it to eat like a soup? It’s that good…and I promise I won’t judge! 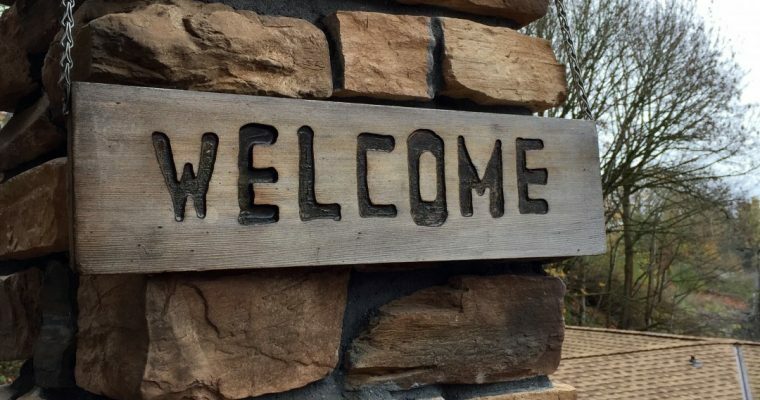 Let me know how this turns out for you! Did you make any changes to the recipe that you would recommend? What did you serve it with? Reduce heat to low and add in red wine. Let the wine simmer until reduced by about half. 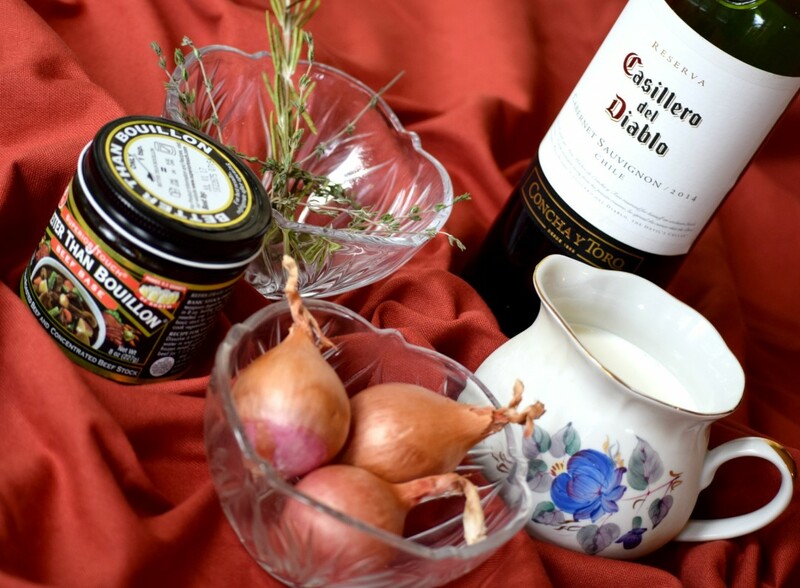 Serve this rich and flavorful shallot red wine cream sauce over a beef roast, steak, or mashed potatoes. Or just go nuts and pour yourself a bowl of it to eat like a soup? It's that good...and I promise I won't judge!